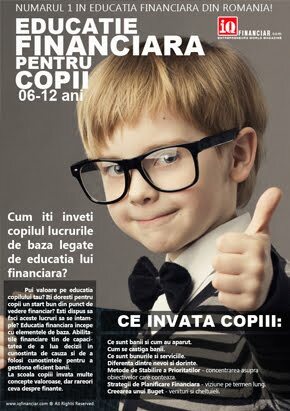 IQ Financiar - Entrepreneurs World Magazine ~ Educatie Financiara Pentru Succesul Tau Zilnic! We are pleased to see materialized and resulted in a magazine, an idea that was just a dream once. Finally a dream come true. 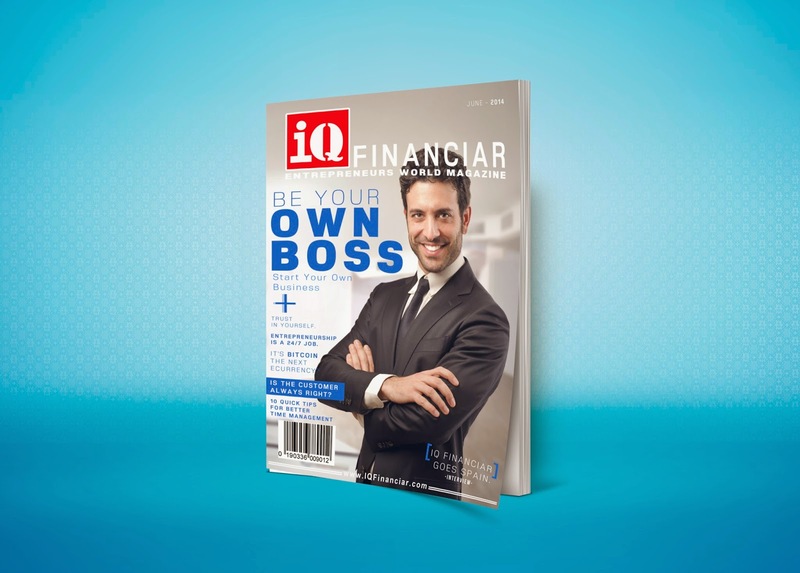 After several plans and many hours of work that lasted for months , we managed to launch the latest in the online magazine dedicated to entrepreneurs and future entrepreneurs: IQ Financiar Magazine. IQ Financiar is a magazine written by entrepreneurs for entrepreneurs. Thanks to all contributors who contributed with an article, without whom the magazine would not have been made​​. I appreciate the effort. Well done! I wish you further success! Super tare. Felicitari si succes in continuare! Iresponsabil Financiar Sau Consumator De Succes? Angajatul Prins In Capcana Unei Slujbe Sigure.